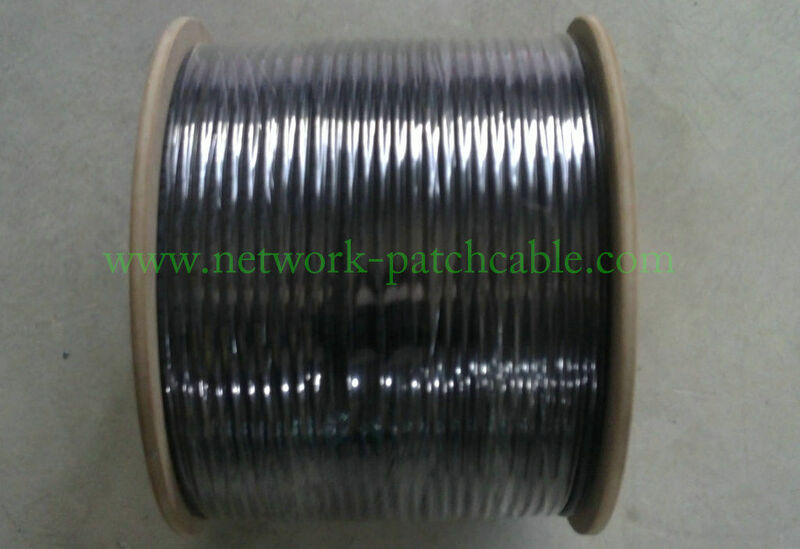 Cat 5e lan cable outdoor , Package: 305M per roll in a roll, 2 rolls in a carton. 2. 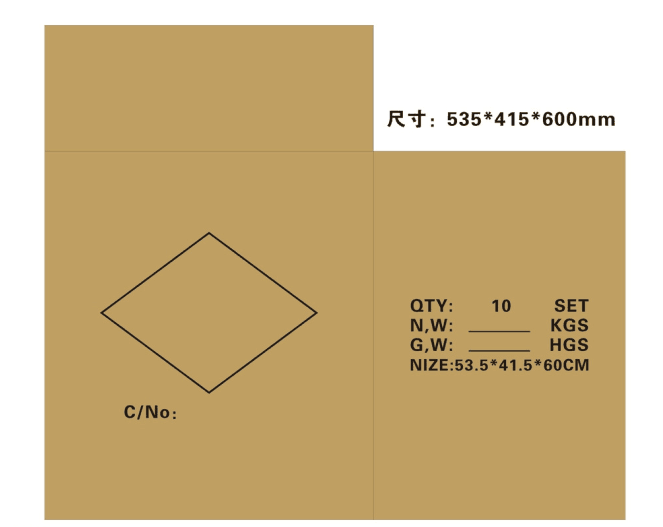 We are glad to make samples according to your drawings or specifications. 4.The products are all environmental safe products,no smell and non-fading. 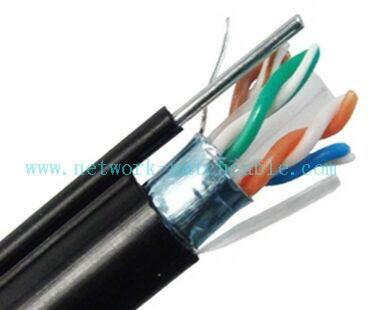 6.The connectors could be JST,MOLEX,JAE or others suppliers as the require of customers. 9. Please contact us so we can offer you the best quality,competitive price and timely delivery.